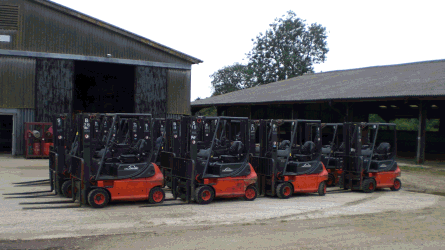 We have a vast selection of Forktrucks in Stock ready to go! Please call us with your requirements and we can arrange for your Forktruck to be delivered. Having our own transport enables us to deliver and collect Forktrucks at times to suit our customers and not be dependant on the availability and reliability of outside contractors. We have just added an Iveco Eurocargo 7.5 ton lorry to our fleet. Day Hire can be with or without driver, long medium and Short Term hire includes service.